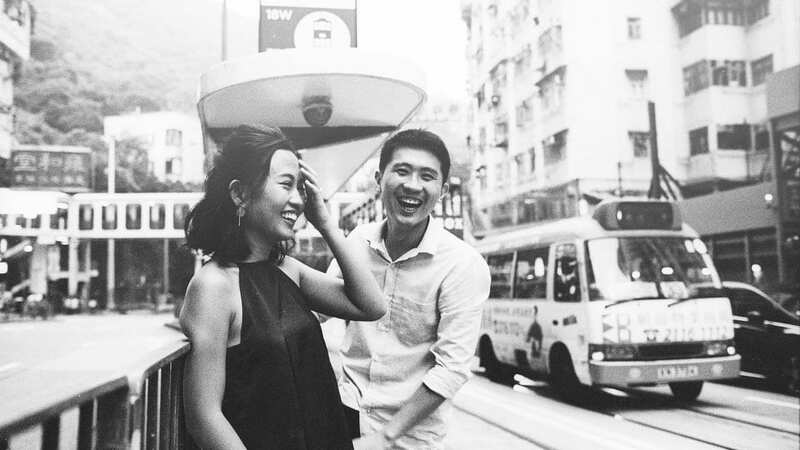 Felix & Joyce’s Pre-Wedding session in Hong Kong has been featured in SingaporeBrides. 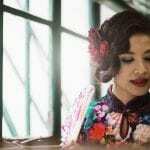 SingaporeBrides calls it a shoot with “old-school vibe”. In many ways, that’s exactly how Felix & Joyce wanted it to be.